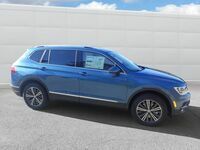 Coming soon to your favorite car dealership right here in beautiful Walnut Creek, California is the all-new 2018 Volkswagen Tiguan. 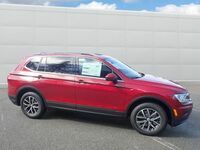 Available in eight different and exciting colors, the 2018 Tiguan will surely fit your style with ease. 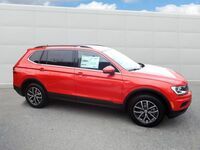 To go along with its vivid colors, the 2018 Tiguan has also been given a facelift inside and out. Elegant and rugged, the Tiguan is equally at home bringing you out for a date night, or hitting the trails near the Sierra Nevada range. LED tail lights pair with modern lines across the exterior of the vehicle mean that every side is the Tiguan’s best side. 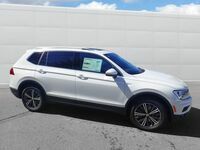 Also available on the 2018 Volkswagen Tiguan is a 4MOTION® all-wheel drive system. This system customizes your driving mode to fit whatever terrain you may be driving on. 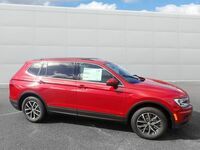 By transferring torque between the front and rear wheels, the 2018 Tiguan is able to power through even the heaviest snow, mud and anything else the road might throw its way. 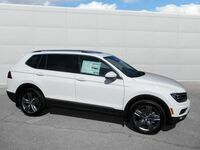 We could go on and on about the many features that the 2018 Volkswagen Tiguan will have, but we’ll keep our list short and sweet for you. 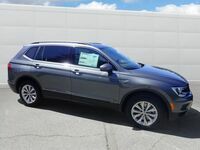 While we do not have the 2018 Tiguan quite yet, we do have an amazing array of Volkswagen vehicles that include our 2017 Tiguan models which are every bit as good as the 2018 Models. 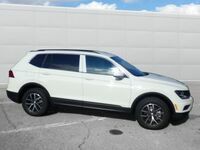 If you’re interested in learning more about the 2018 Volkswagen Tiguan, or any other Volkswagen vehicle, we encourage you to stop by or give us here at Dirito Brothers Volkswagen a call so we can answer all of your questions and help you take the first steps towards owning a brand new Volkswagen vehicle.